Walter Paul Steinbach, 83, of Tulalip, WA, died May 22, 2017, in his home. Walt was born May 24, 1933, in Milwaukee, Wisconsin to Walter and Ruby Steinbach. 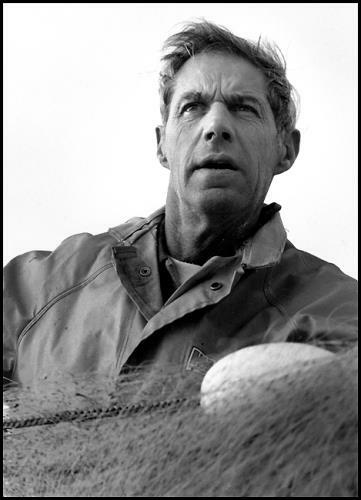 Walt was a commercial fisherman for over 50 years, fishing in the waters of Alaska and the Puget Sound in his beloved boat the Virginia M. He was a respected member of the Tulalip community and will be missed by all. Walt is preceded in death by Virginia Steinbach and Josephine Landert-Steinbach. Walt is survived by his children, Walt Steinbach Jr., Ed Steinbach, Carol Jones; six stepdaughters; seven grandchildren; 19 great children; one great-great grandchild; and many family members. A recitation of the Rosary and a funeral mass will be held on Monday, June 5, 2017, at 10:00 a.m. at the Tulalip Gym.